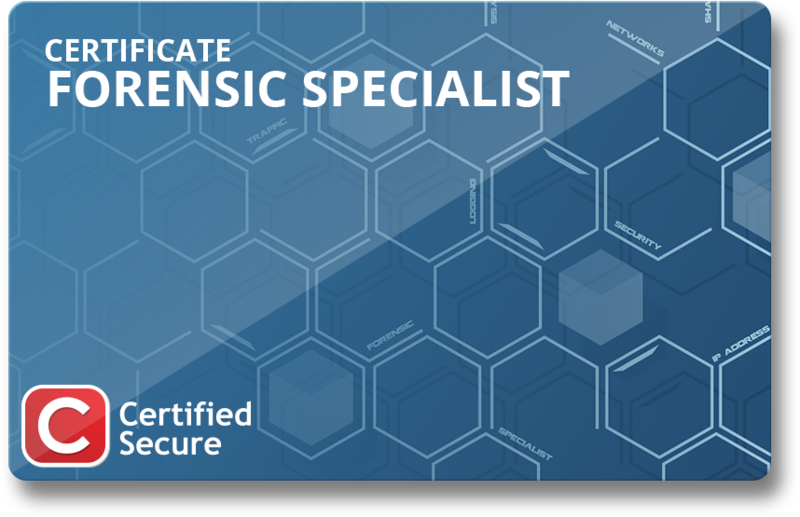 The Forensic Security Specialist certification offers an introduction into the world of forensic analysis. Which traces remain on a system that is compromised? How do you analyze network traffic and how do you recognize the attacks? The Forensic Specialist certification focuses on finding forensic traces on hard disks and in network traffic. The certification guarantees a basic knowledge of network monitoring and forensic analysis. All techniques are explored with realistic examples. The fictional company Cosmo is hacked. Analyze the hard disk and network traffic to find out which attacks were executed. If you have basic knowledge of Forensics you should be able to complete this challenge successfully without difficulty.